FAI Aviation Group, Germany’s leading global provider of mission-critical aviation services, offering fixed-wing air ambulance, special missions, charter and aircraft management, as well as full MRO services will return to EBACE next month as it celebrates 30 years of business jet operations. Founded in 1987 as a private repatriation club flying helicopters, FAI moved into business jet flying two years later. 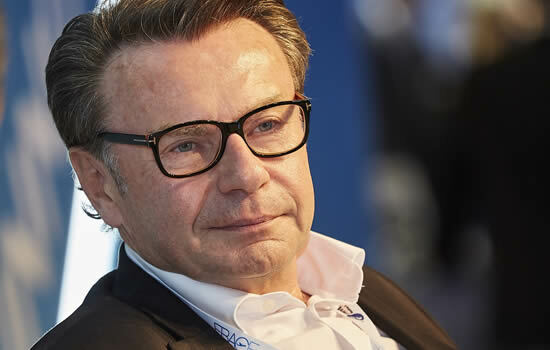 FAI Aviation Group Founder and Chairman, Siegfried Axtmann. 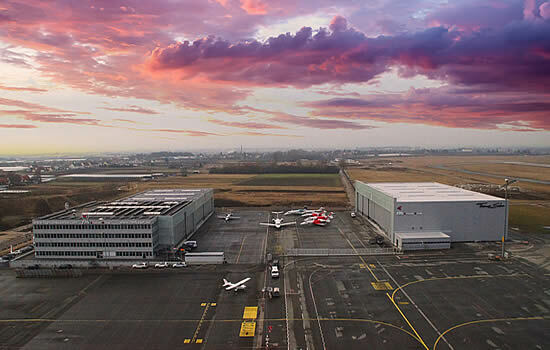 FAI Aviation Group Headquarters at Albrecht Duerer Intl Airport, Germany. Over the years FAI Aviation group has grown organically - and today the company has revenues in excess of €80m. It has offices in Dubai and Miami, FL and is a market leader in fixed wing air ambulance operations. Last year, the company was further strengthened by a significant minority stake investment by Bahrain Mumtalakat Holding Company (Mumtalakat), the sovereign wealth fund of the Kingdom of Bahrain, further opening up the Middle East market. FAI will be at EBACE in Geneva, 21-23 May 2019, on Avinode Stand #B71.